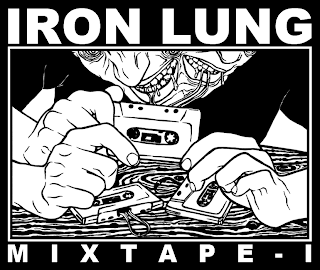 THIS RELEASE IS NOW AVAILABLE FOR PURCHASE AT THE IRON LUNG RECORDS WEBSTORE. PUT THESE TUNES IN YOUR DOME-PIECE BEFORE THEY BECOME EXTINCT. 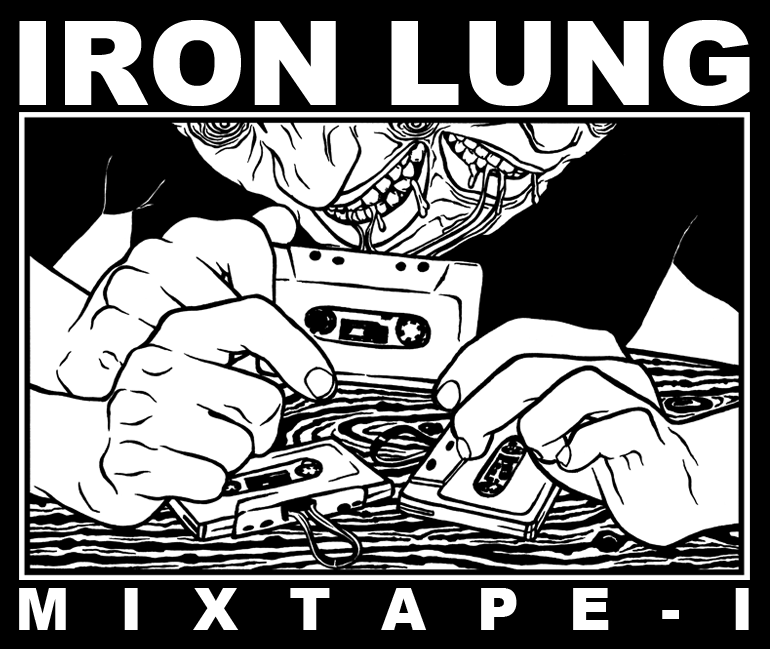 SEND THOSE BIG RECORD MOGULS A MESSAGE AND TELL THEM YOU WANT A NON-CAFING, HIGH-QUALITY WHITE SHIRT WITH THE DRAWING PROFESSIONALLY SCREEN PRINTED ON IT. BIG MONEY FOR BIG IDEAS. AS ALWAYS, THANK YOU.